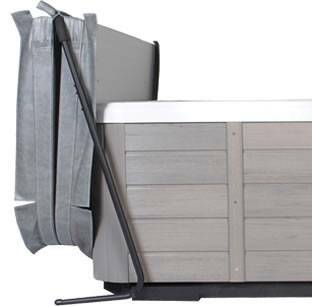 We have a wide range of accessories for your Hot Tub or Spa. 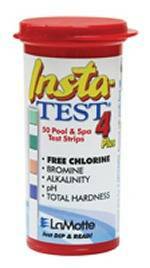 To order any of our Chemicals, Aquafinesse, Aquasafe 90, Insta Test Strips, AquaSPArkle Chemicals. 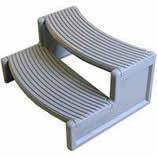 Also Steps, Covermate Products, Essentials Cover Valet Products, Gazebos, Hot Tub Accessories. 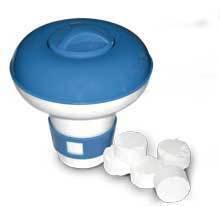 As well as Hot Tub Filters and Umbrellas simply call us or email us for more information. 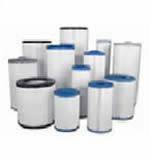 Or click on the links below to view our products. 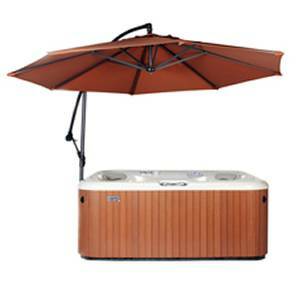 Furthermore we have extensive range of hot tub parts. Which includes pumps, control boxes, panels and heaters. All prices are less postage and packaging (unless stated). For orders up to £39.99 the postage will be £4.95. Thereafter orders up to £79.99 will be £6.95. Finally orders over £80.00 will be free via courier. For small items please contact us we will be happy to charge postal rates.